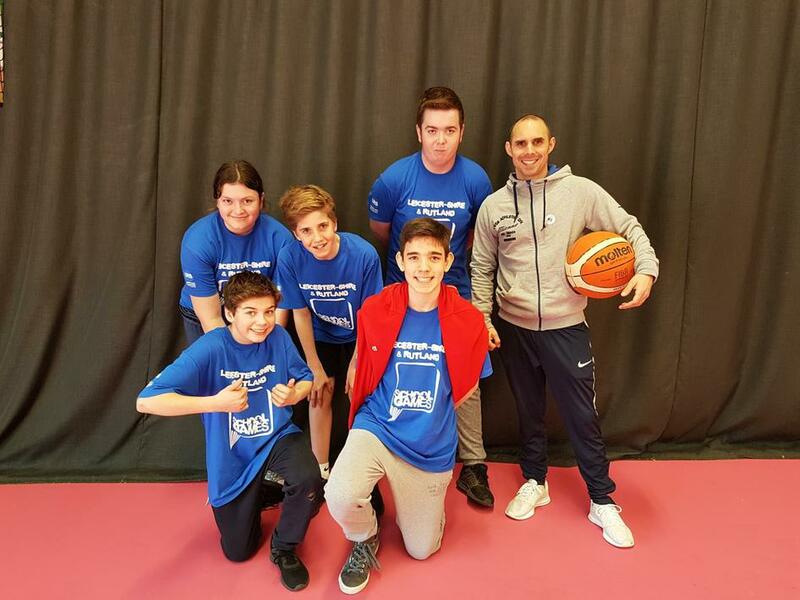 Students from both sites attended the Spring Games in Loughborough yesterday. We entered teams in Basketball and Boccia with a 3rd and 1st place respectively. A fantastic day had by all involved! It was a fantastic competition as always and the pupils thoroughly enjoyed it. 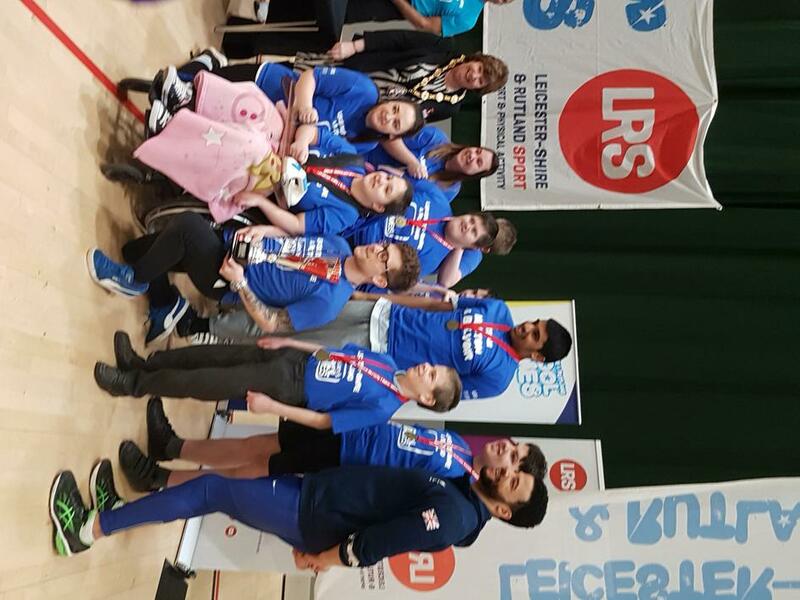 We entered 3 teams, MLD Boccia, MLD Basketball and SLD Boccia. 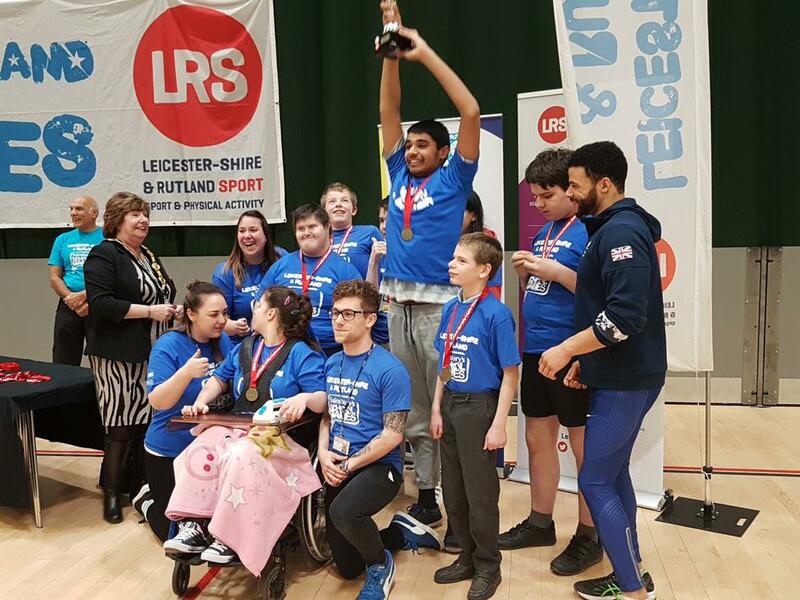 All teams placed on the podium with the MLD boccia and basketball coming 3rd, and the amazing achievement of the SLD boccia coming 1st.